Bio-Asia will continuously commit our best to the diagnostic market, our customer as well as our business partners. The most important key of Bio-Asia is a good team spirit. The goal is to improve, sustain a high quality end efficient system in order to build a bright image of Bio-Asia in the Asian market. The i-STAT System delivers lab-quality results for a wide range of critical blood gas, electrolyte, chemistry,coagulation and cardiac marker tests in just minutes. 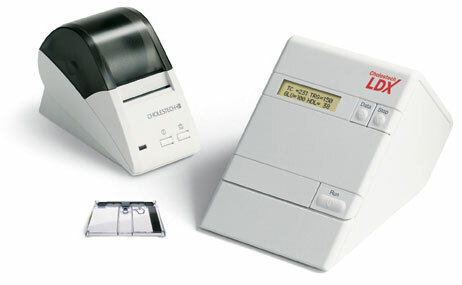 The Cholestech LDX System, measures a complete lipid profile plus glucose and ALT in only 5 minutes from a simple fingerstick. 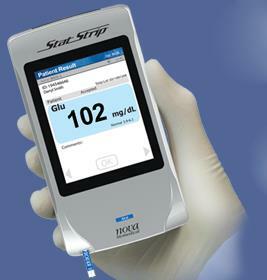 The Nova StatStrip Glucose Hospital Meter System is intended for in vitro diagnostic use by health care professionals and for point-of-care usage in the quantitative determination of Glucose (Glu) in whole blood. 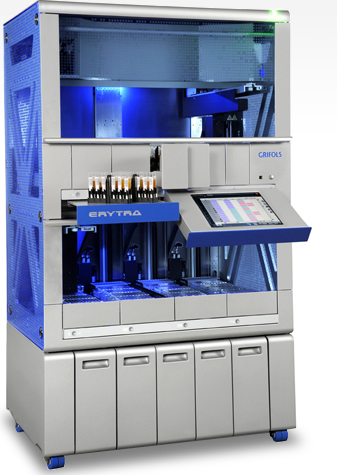 A fully automated instrument with a high processing capacity for pre-transfusion compatibility tests using the gel agglutination technique. Erytra® combines Grifols' experience and technology with the advantages of the unique Grifols DG Gel® 8-column cards. 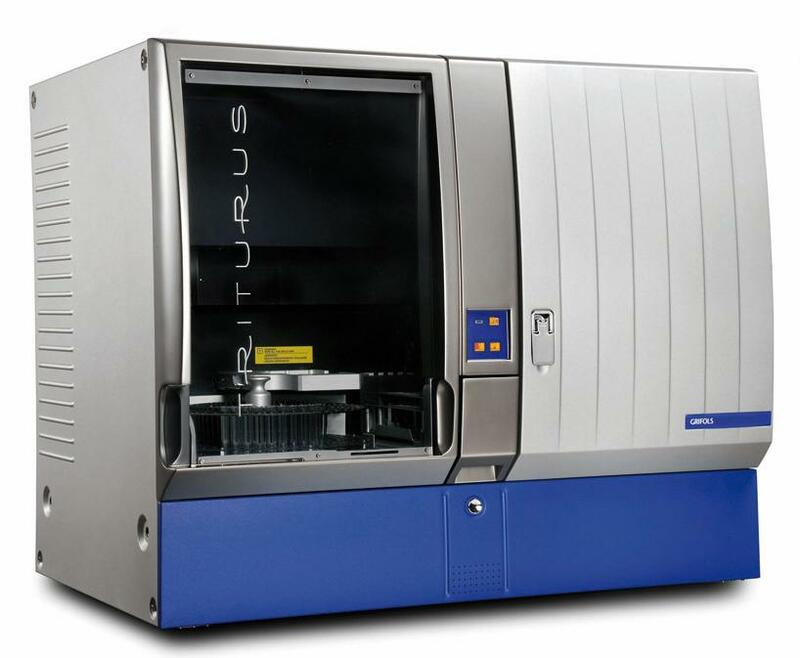 The Triturus is a continuous batch analyzer, which simultaneously schedules and manages different batches of multi-step immunoassay procedures.